Architects can make a chunk of change, but there are many aspects to take into consideration when looking into salary. Some of these aspects include location, economy, degree, personality and sometimes just being at the right place at the right time. 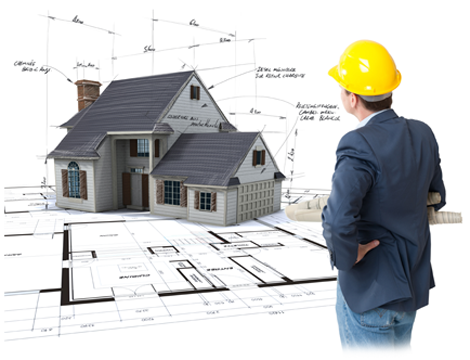 Architecture generally takes a masters degree or professional bachelors degree to become accredited. Being accredited ensures a higher salary and the ability to oversee plans. Architecture can be highly competitive. 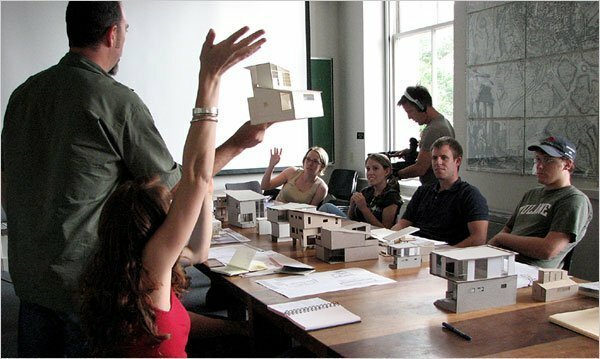 It is a profession that you must go into with a passion for architecture because you will not succeed with just a passion for money in this career path. The average salary of an architect working in Beaumont, Texas is $116,960. The average salary of an architect working in Santa Cruz, California is $113,840. The average salary of an architect working in Bridgeport, Connecticut is $113,050. The average salary of an architect working in Lancaster, Pennsylvania is $104,620. The average salary of an architect working in Montgomery, Alabama is $101,930.